Perth financial planners are in a unique market, especially when it comes to wealth protection. Perth may have suffered the least of any Australian capital city during the Global Financial Crisis. This situation may have created a false sense of security for many in the Perth area, as though we are “immune” from financial disasters. Unfortunately, Perth doesn’t have an exemption from unexpected trauma, illness or financial woes. 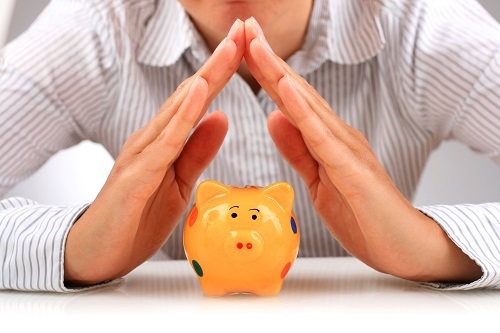 Here are some ways to protect both your wealth and your lifestyle. Do you have enough money set aside to pay your day to day expenses if you were suddenly unable to work for more than a few days? Income protection insurance is essential if you become unable to work due to disability or illness. The cover usually replaces 75% of your income. It is subject to tax, but the premiums are deductible. It can be obtained through your superannuation fund. Total and permanent disability or TPD insurance provides for a lump sum payment in case you become totally and permanently disabled. Either you or your beneficiaries receive the payment, which is a pre-determined sum. It can also be obtained through your superannuation fund. Life insurance cover is also called death cover. It provides a lump sum to your beneficiaries in the event of your death. Suicide is also covered after the policy has been in effect for 13 months. Life insurance can also be purchased through your super fund. Trauma cover, also called “trauma insurance,” pays you a lump sum in the case of a disability or an illness that is specifically covered in the policy. The benefits are tax-free and can be collected upon proof of diagnosis. Nobody wants to think the worst is ever going to happen to them, but it does happen. Wealth protection products help provide the peace of mind that you and your family are protected in case the unthinkable happens.